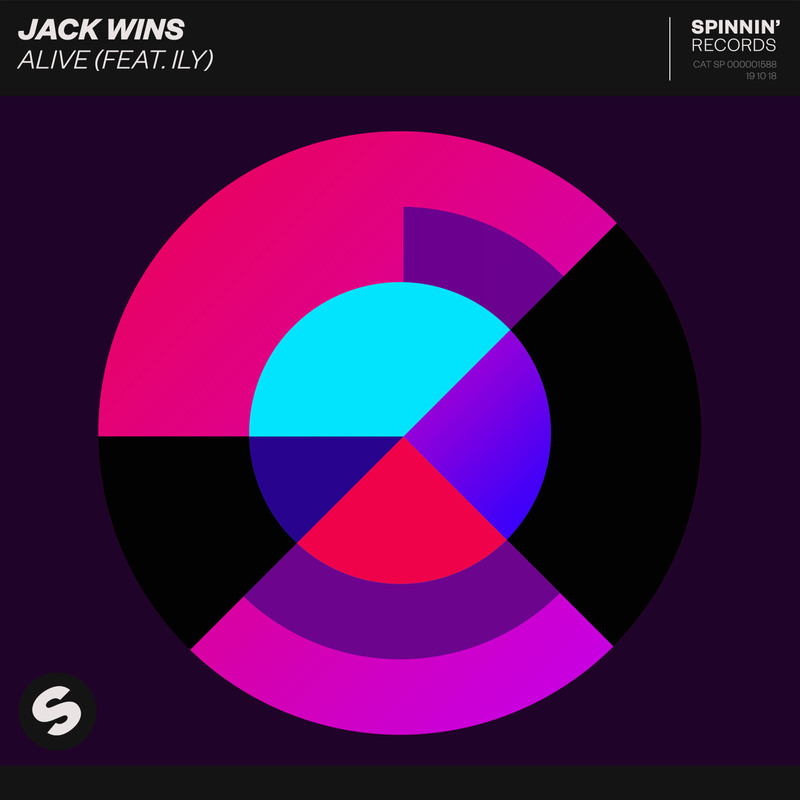 Jack is back – this time debuting on the mighty Spinnin’ Records! With ‘Alive’ he teams up with Swedish singer/songwriter ‘ILY’ and delivers a surefire crossover hit. Already picking up some serious heat from the world’s biggest tastemakers, this is not one to be missed!